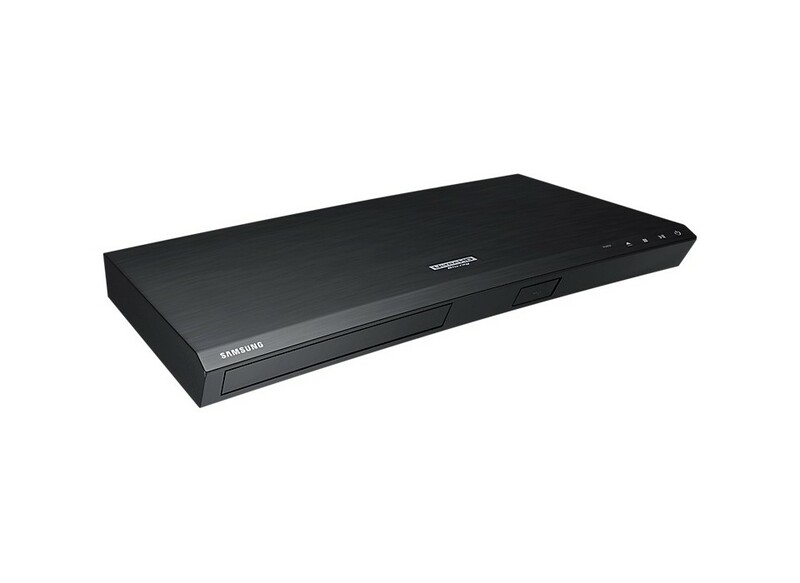 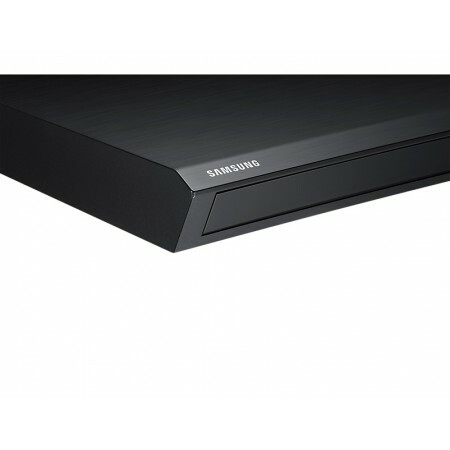 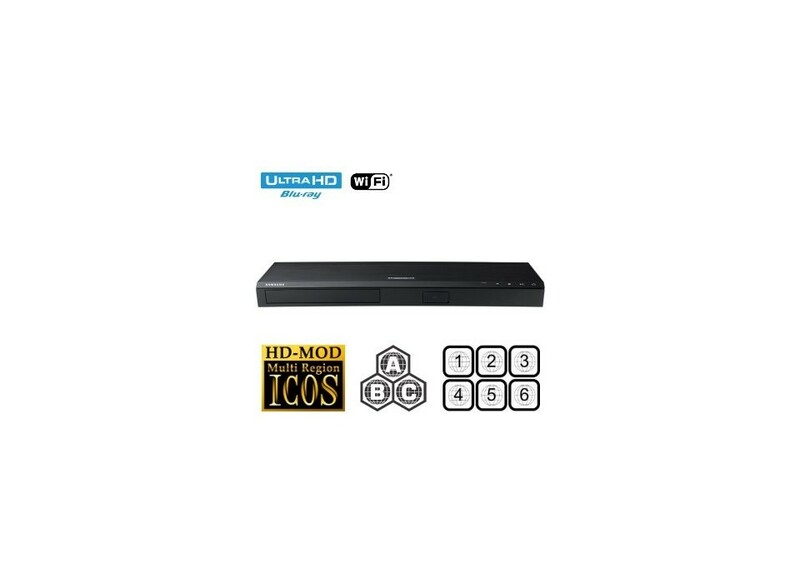 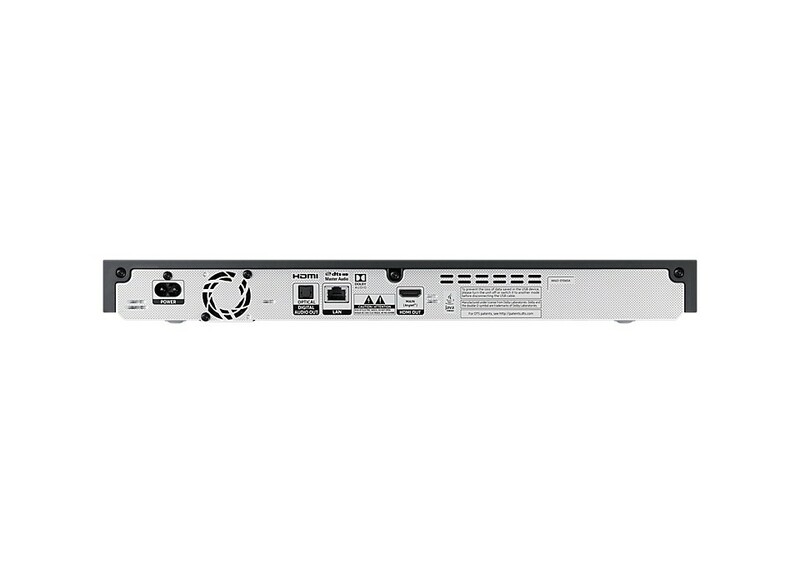 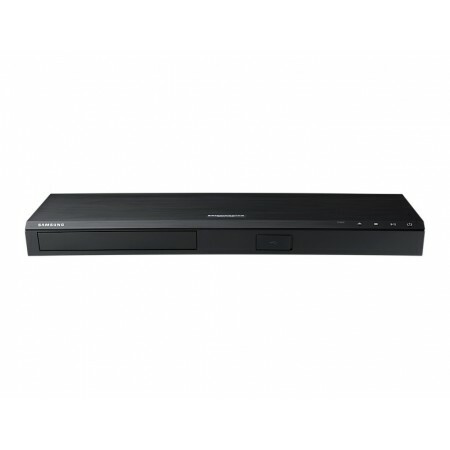 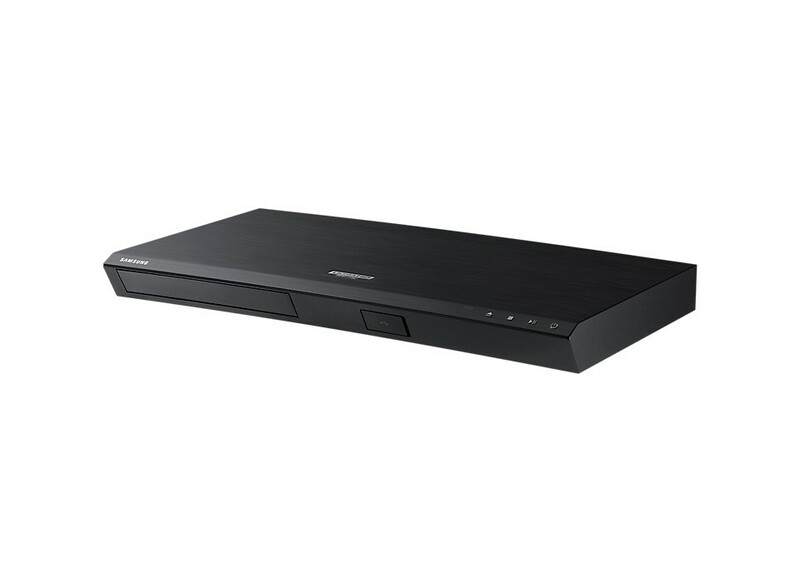 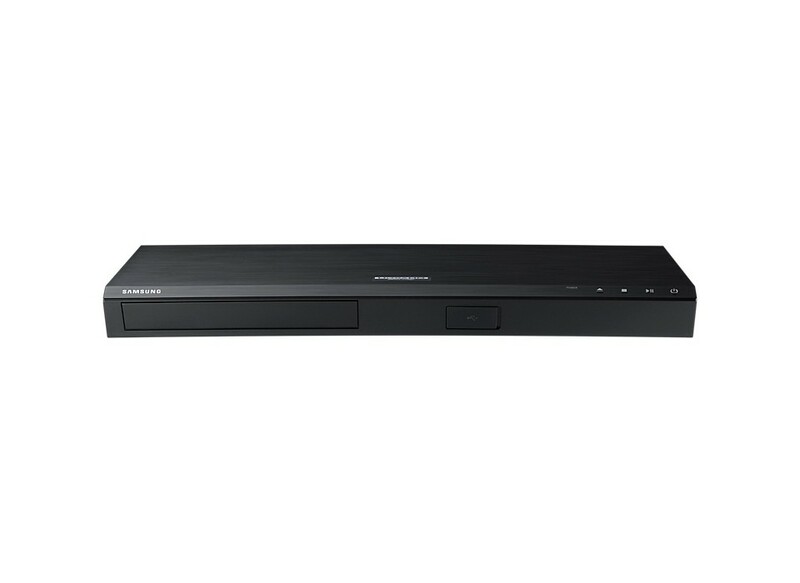 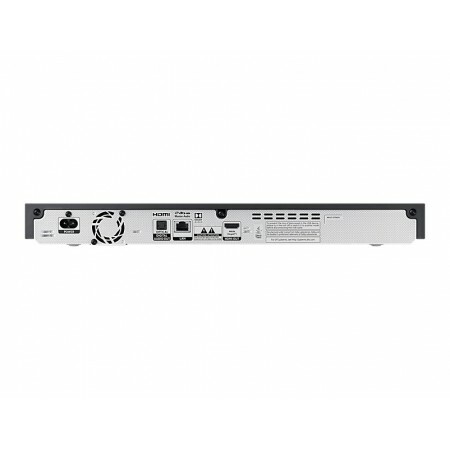 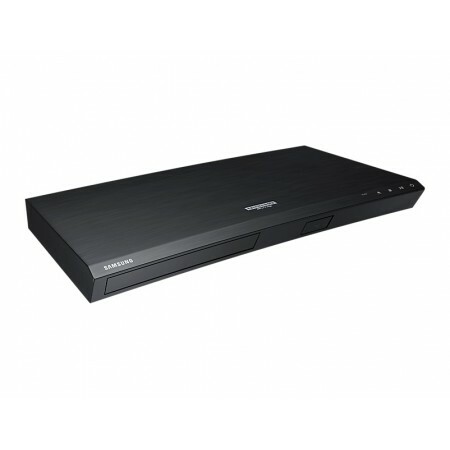 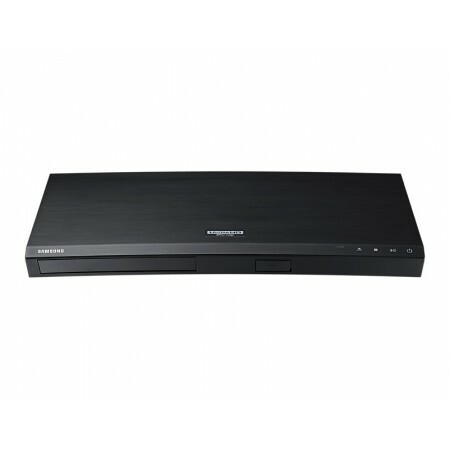 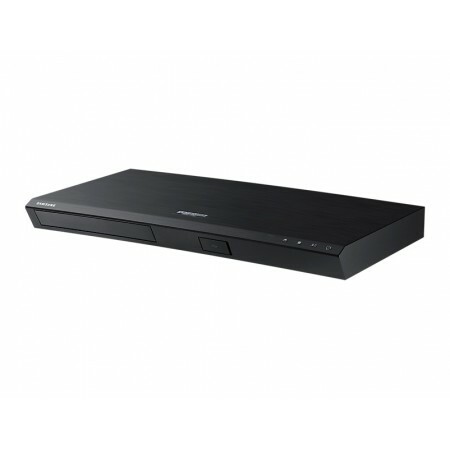 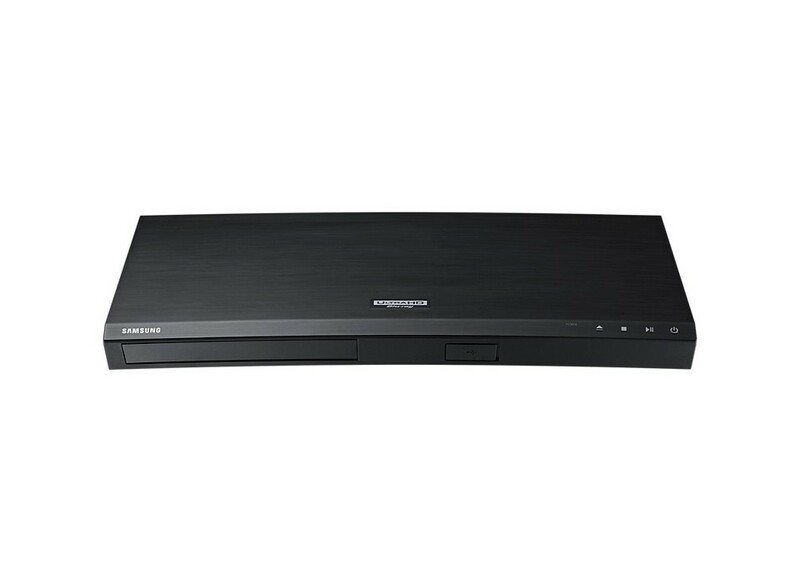 Samsung UBD-M8500 Ultra HD 4K Multiregion Blu-ray player. 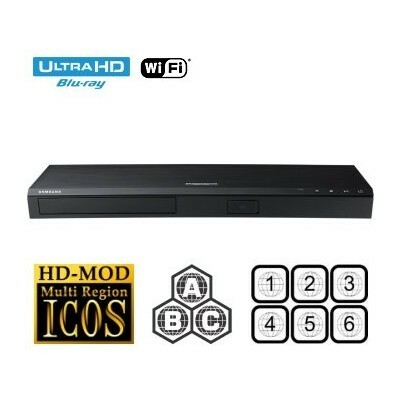 This Ultra HD 4K Blu-ray player has been modified to play Blu-ray regions A,B,C and DVD regions, 1,2,3,4,5,6 (region free). 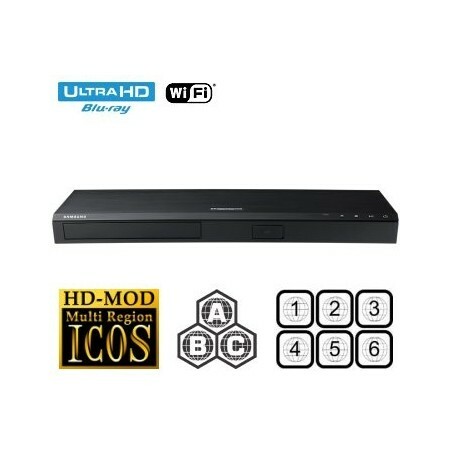 The latest firmware version (1106) is already installed. 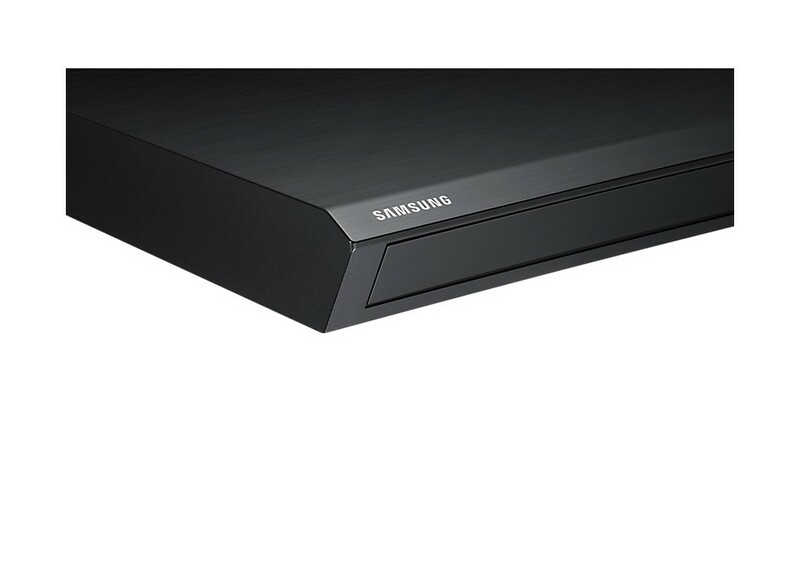 Please note that this player will not play 3D blu-ray discs.